Even though we didn’t have any travel plans for September, it ended up being quite busy. Actually, we didn’t spend a single weekend at home. And we did what we always promise ourselves to do more and then always forget: we spent some time in our backyard. We did three days trips from Budapest this month, and we mostly visited places that we’ve never been to – until now. And we enjoyed them so much! We decided we have to write a long fat post about all the nice day trips from Budapest. Because it could add so much to any visit. We don’t promise anything about when we’ll publish it, but we can promise it will be long and full of information about all the small towns, castles and national parks that are close to Budapest and worth a visit. 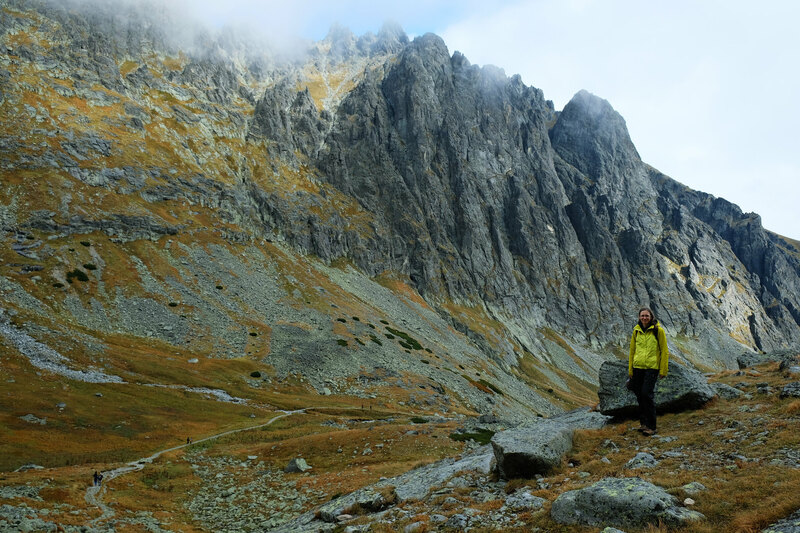 Enjoying autumn colors and exploring lesser known tracks in the High Tatras. Thanks to a sunny and warm September weekend, we had one of our best hiking getaways this year! 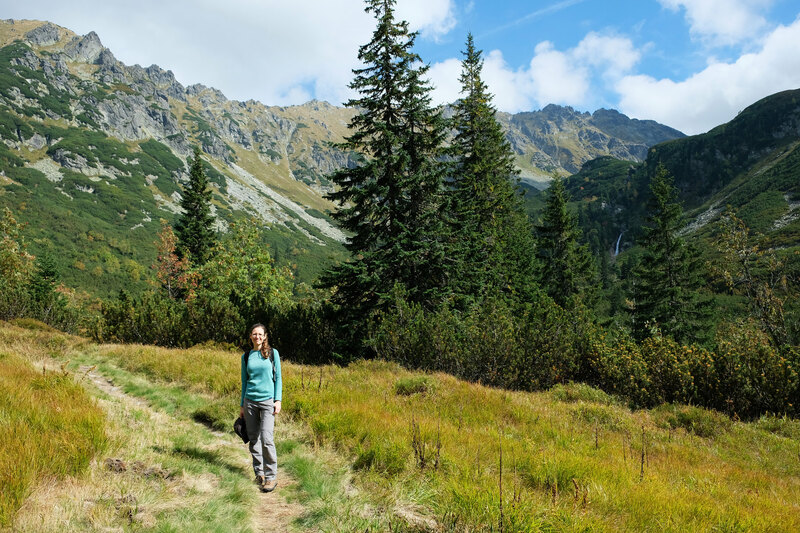 No surprise, it was in the High Tatras of Slovakia, a mountain paradise we love more and more each year. And we are so excited to share the lesser known gems of this park with you – we have some new! Bird watching on Lake Tisza. Lake Tisza in Hungary’s Hortobágy National Park is not only a reservoir – it’s a diverse land of zigzagging channels, reedy areas, water passages, wide blue water areas and flood basin forests. And birds. And colorful wetland flowers. 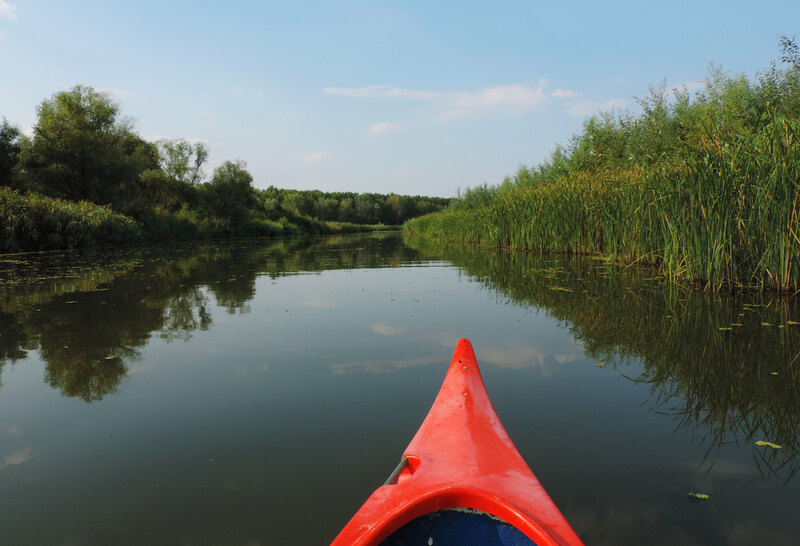 Renting a canoe gave us all the freedom to wander around and explore the beauties of this special lake. Bory Castle in Székesfehérvár, Hungary. Finding pretty places close to our home is both a pleasant surprise and a gentle reminder that we should spend more time exploring it. 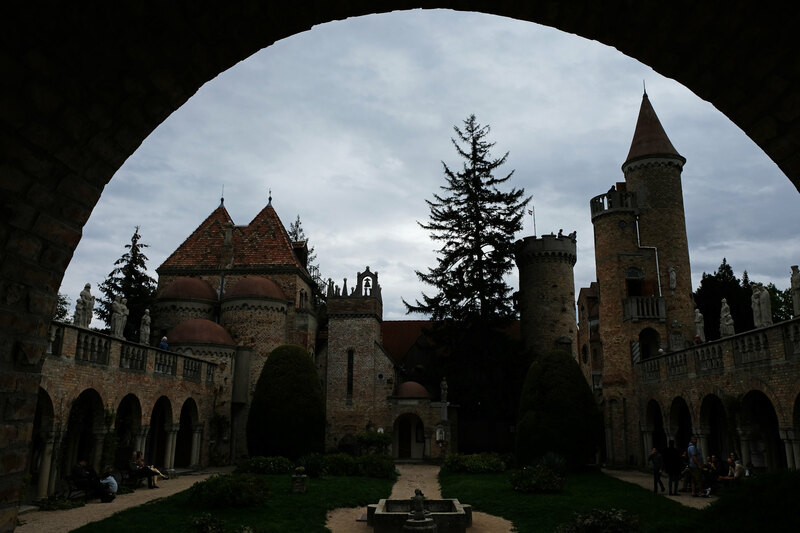 This time we fell in love with Bory Castle. This unique piece of architecture is inspired by love. And it’s located in Székesfehérvár, not even an hour drive from Budapest. 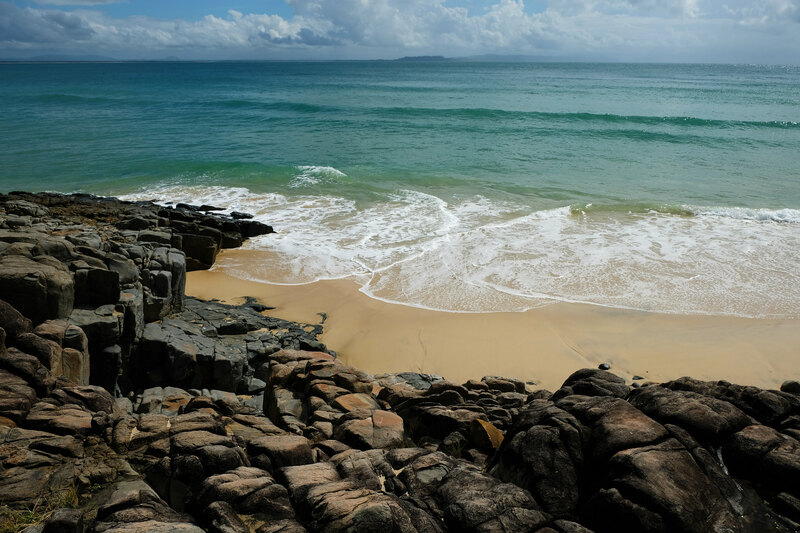 Noosa National Park, A Treasure On Queensland’s Sunshine Coast – we show you a national park that’s a mix of turquoise bays, perfectly sandy beaches, scenic coastal walks and eucalypt forests. What else could you ask for? Oh, you can even spot koalas. Our 10 Favorite Swimming Beaches Along Australia’s Eastern Coastline – It’s easy to find wonderful beaches in Australia. It’s a bit harder to find safe beaches. And it’s almost impossible to pick the most beautiful ones. We give you some ideas. Turning Three: Our Third Blogiversary – Our Wanders has turned three this September. Here are some interesting statistics and a bit about our plans and dreams with this blog. Veľké Biele Pleso – Zelené Pleso In The Belianske Tatras – Off the beaten path in Slovakia’s High Tatras. 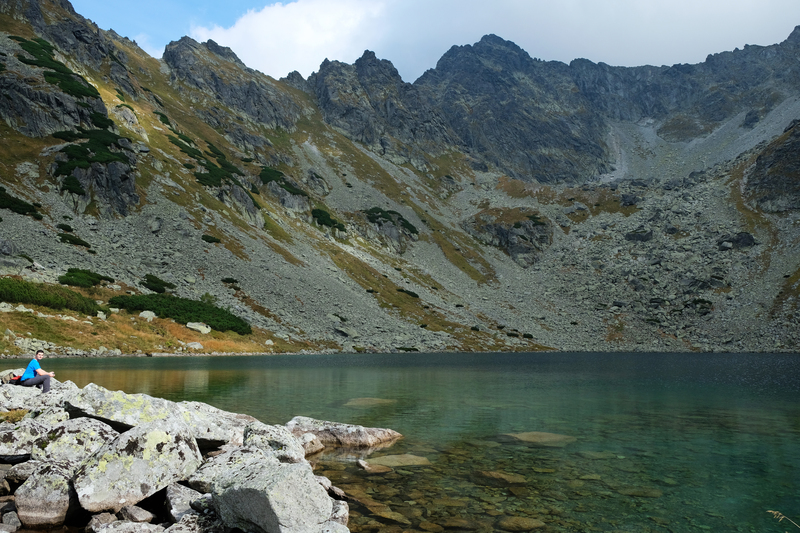 This time we show you two breathtaking alpine lakes in the more remote Belianske Tatras. Photo Essay: Blue & Yellow – We started a photo series to feature the wonderful, colorful details of the macro world. These are the two new pieces – about blue and yellow beauties. There’s one city we’d love to visit this October. We won’t tell you now, but here’s a hint: it has a strong connection to classical music and Mozart. In addition, we are both having a class reunion as this year is our 10th anniversary of finishing high school and starting university. It’ll be nice to catch up with old classmates. We usually meet each 5 years as it’s the tradition in Hungary. My parents and grandparents do the same with their classes – only the numbers are higher. 🙂 Is school reunion a thing where you live? How was your September? What are your plans for the next month?